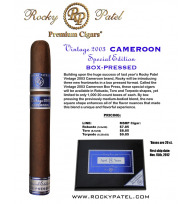 Rocky PatelThere are 62 products. 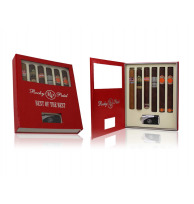 Limited Edition Best of the Best Gift Pack with Lighter. 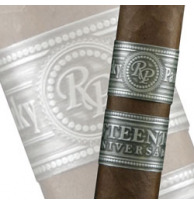 Includes: 1 Xen, 1 Thunder, 1 Burn Reserve, 1 15th Anniversary, 50th Anniversary (x2), & Exclusive Rocky Torch Lighter. Supplies Limited. In celebration of the Companies 15 years in business. 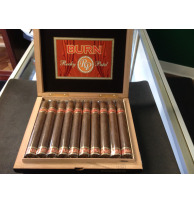 A Fine box pressed cigar with an oily wrapper and full flavor.